and Custom element doesn't exist: weather-card-chart (for example for the weather-card-chart) where the card is supposed to be. Did anyone get this working or will I have to look for a new tablet? 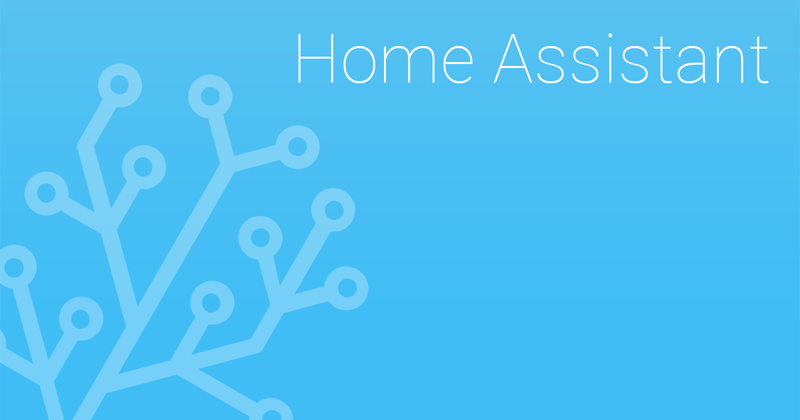 HADashboard is a dashboard for Home Assistant that is intended to be wall mounted, and is optimized for distance viewing.